The only way Timothy Peter’s evening at Bristol Motor Speedway could have been more dominant is if he started the race from the pole. But even that didn’t matter for the current points leader in the Truck Series. Peters ousted first-time pole-sitter Cale Gale on the opening lap to take the lead, opening up to a huge advantage before the race was even 1/4th of the way complete. When the first caution of the race fell on lap 85, Peter’s team was able to keep him in the lead through the only round of pit stops for the front runners on the night. Maybe the biggest challenge of the night for Peters came when the slew of late race restarts lined him up beside the winner of the past two Sprint Cup Series races at Bristol, Brad Keselowski. The restart that all but sealed the up the win for Peters came on the restart with 7 laps to go where Keselowski’s truck began to show signs of being low on fuel, forcing his No.29 truck to be slow getting up to speed, stacking up the field behind him which resulted in Gale’s truck crashing hard with the inside wall. 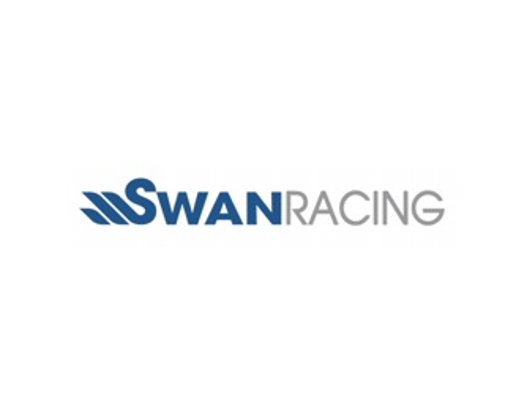 That set up a green-white-checkered finish which had teams concerned if they had enough fuel to make it to the green flag much less the checkered. 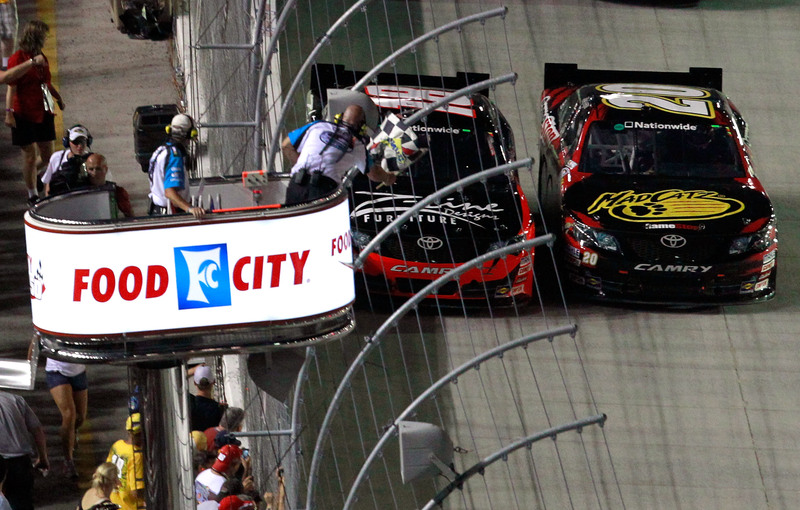 Before the green flag flew, the trucks of Keselowksi and Ty Dillon both slowed in the middle of the corner. However, NASCAR opted to throw the green flag with the stalled truck of Dillon sitting near the front-stretch inside wall. “I thought maybe the first time it ran out of gas I just didn’t swerve the truck enough. 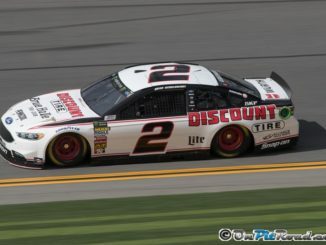 On the last restart I didn’t even get a chance and it ran out of fuel,” said Keselowski after the race. Not even that chaotic restart was enough to slow Peters down, leading all 204 laps en route to winning Wednesday night’s UNOH 200 at Bristol Motor Speedway. “What an awesome feeling. These guys worked their butts off like they do week-in and week-out,” said an elated Peters in victory lane following his dominating win. “We had great speed in the first practice, and then we had a flat tire and screwed our strategy up a bit. 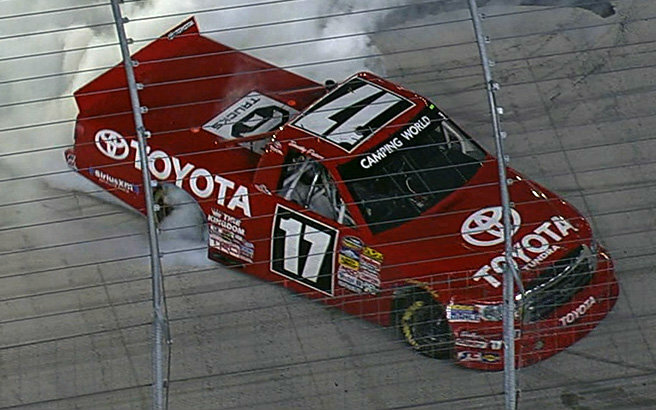 Peter’s win at Bristol marks the first time he’s won at the half-mile track in his career and his second win of the 2012 season in the Truck Series. The flag-to-flag victory by Peters marks the first time that a driver in the Truck Series has lead an entire race from green flag to checkered flag since Ron Hornaday Jr. accomplished the feat at Louisville Motor Speedway back in 1997. Peter’s win wasn’t the only bright spot on the night for Red Horse Racing. Parker Kligerman drove their No.7 Toyota to a second place finish to give team owner Tom DeLoach a one-two finish for a birthday present. 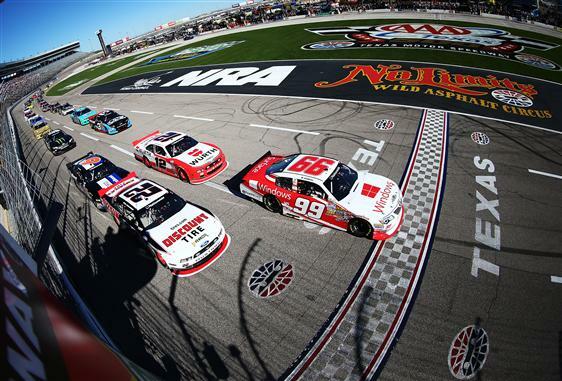 Red Horse Racing also has the points leading truck as Peters extended his lead in the standings to 17 points over second place James Buescher.